Wara From The NBHD releases the first track from his upcoming follow-up to ‘If Guns Could Speak‘, ‘If Guns Could Speak PSA’. 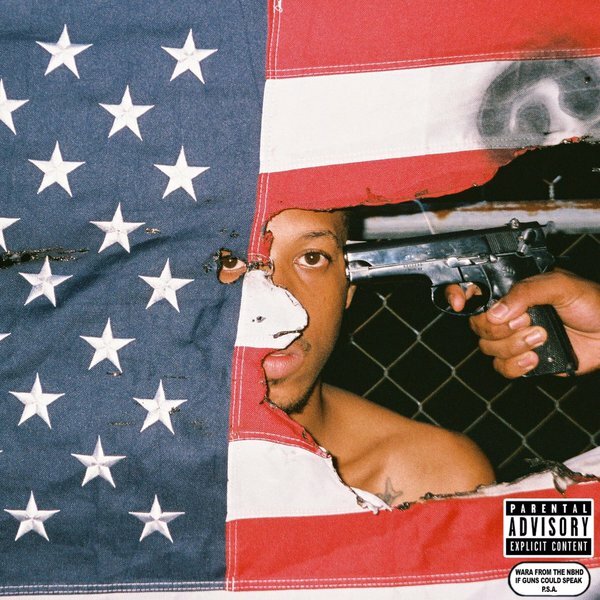 New track ‘On God’ certainly maintains the same level of intensity as tracks on the previous album, and the tracklist and album art indicate that we’re in for an equally politically charged listen this time around too. Stream below via SoundCloud. WARA FROM THE NBHD – P.N.S.